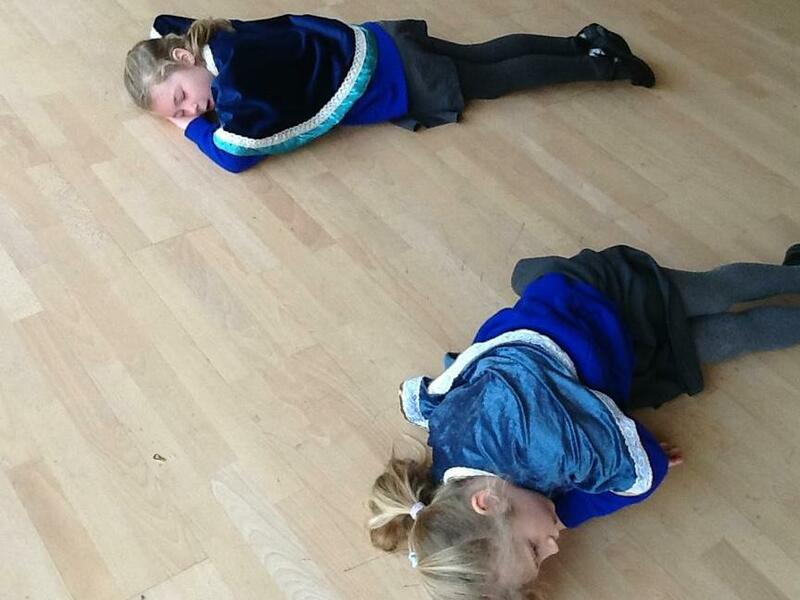 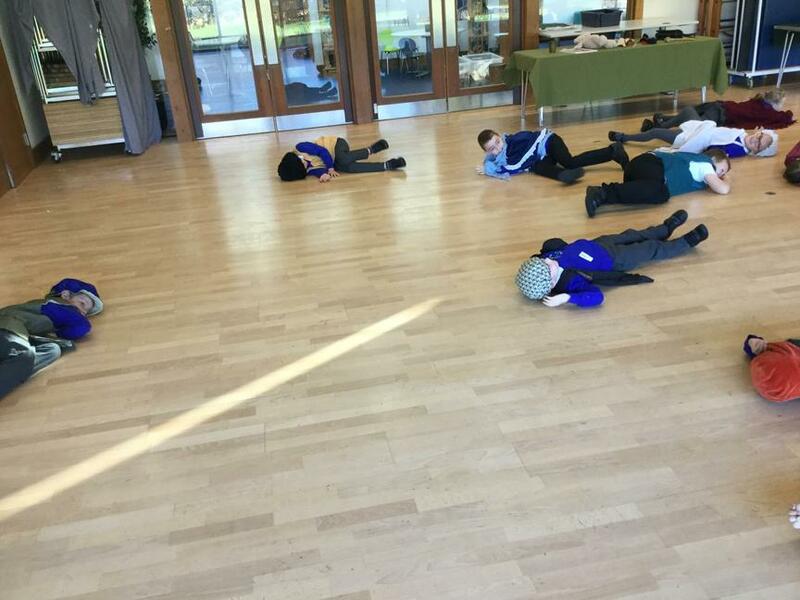 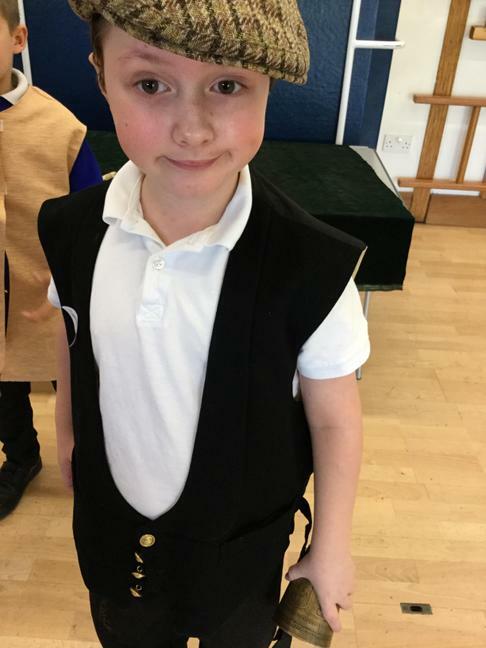 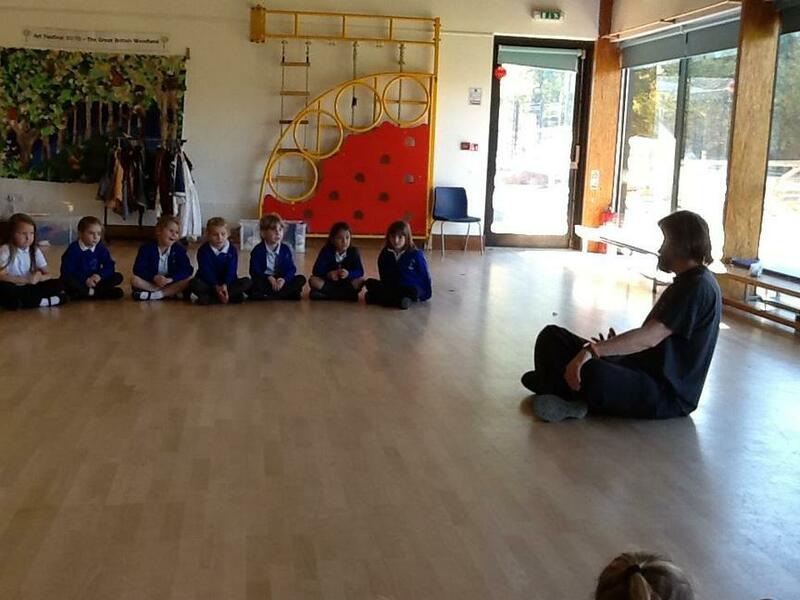 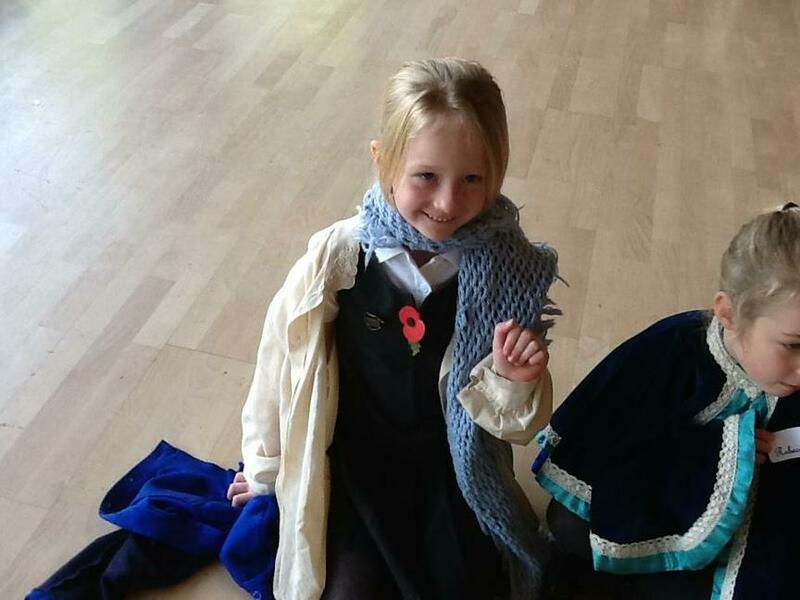 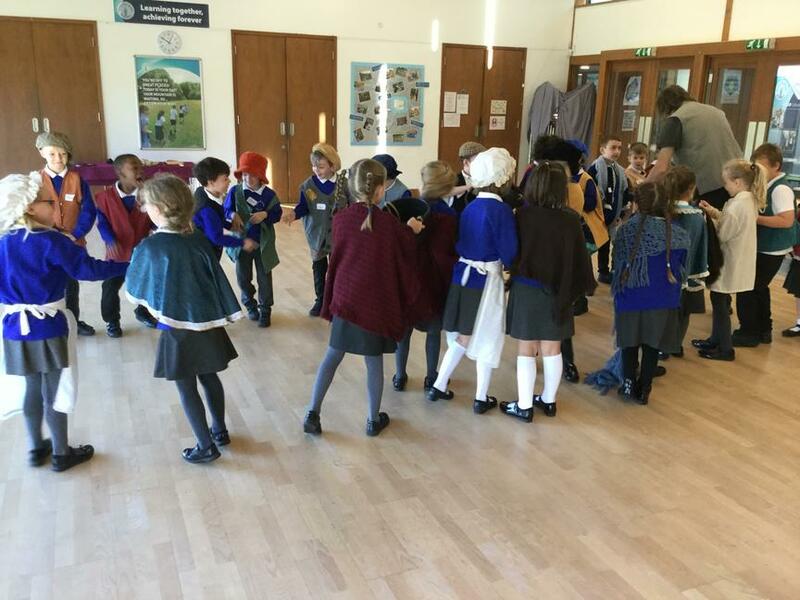 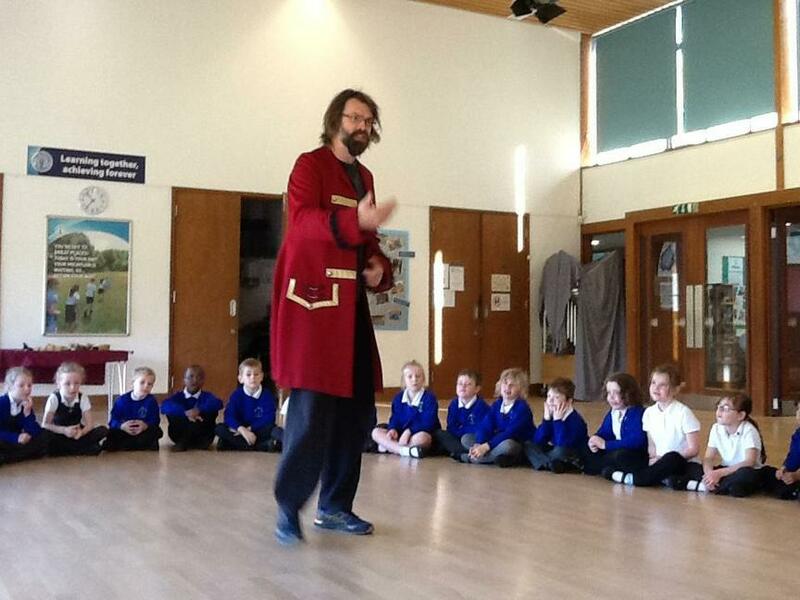 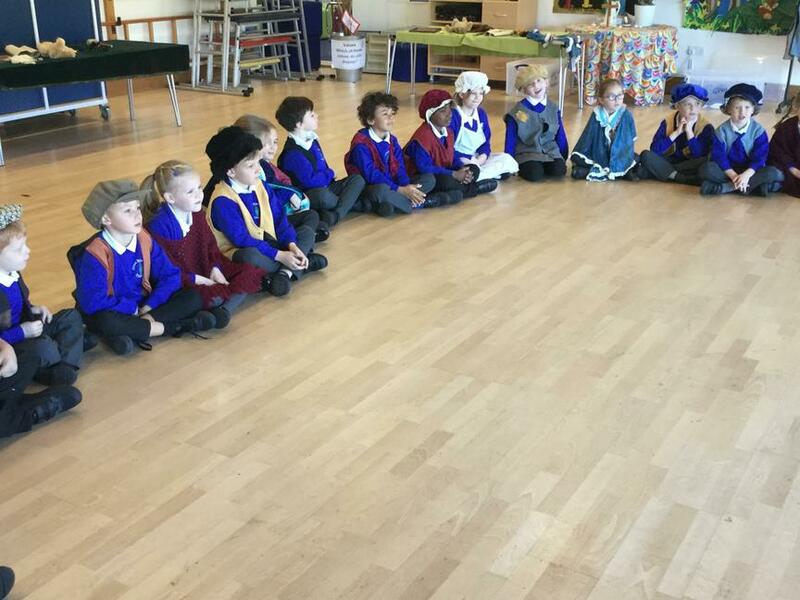 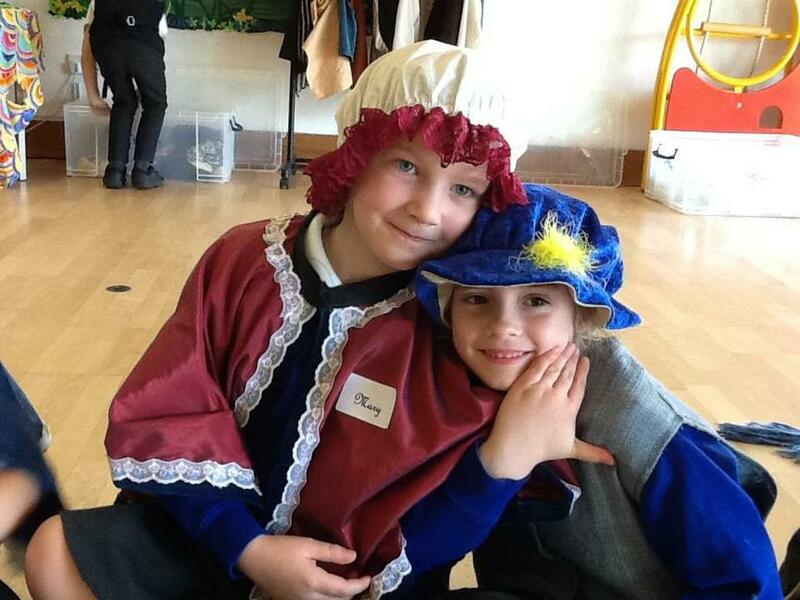 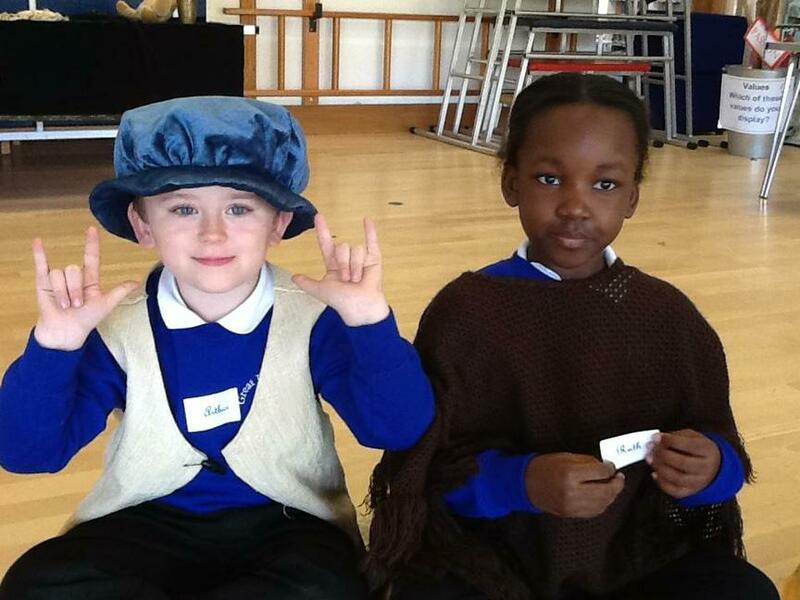 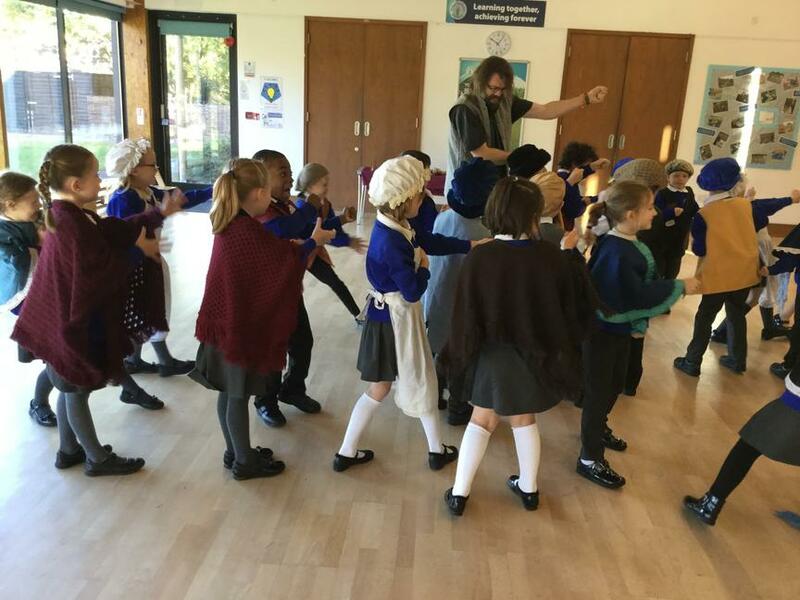 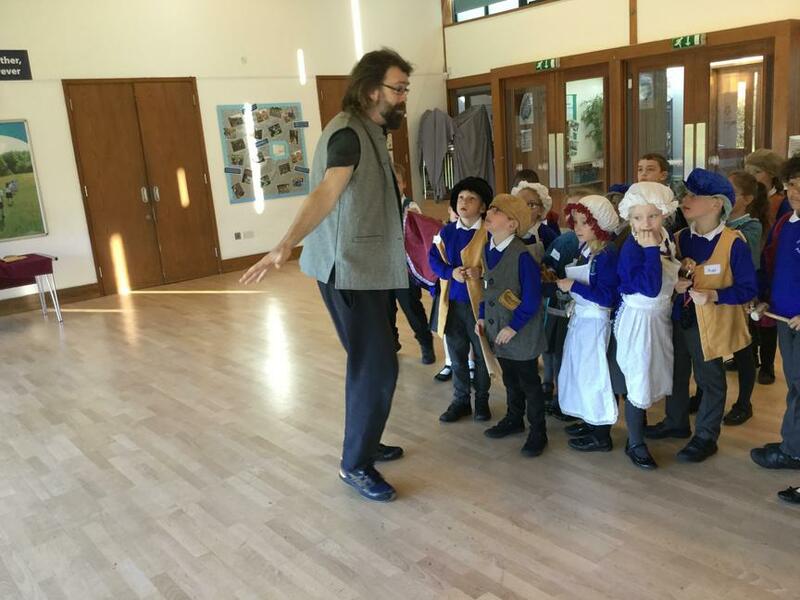 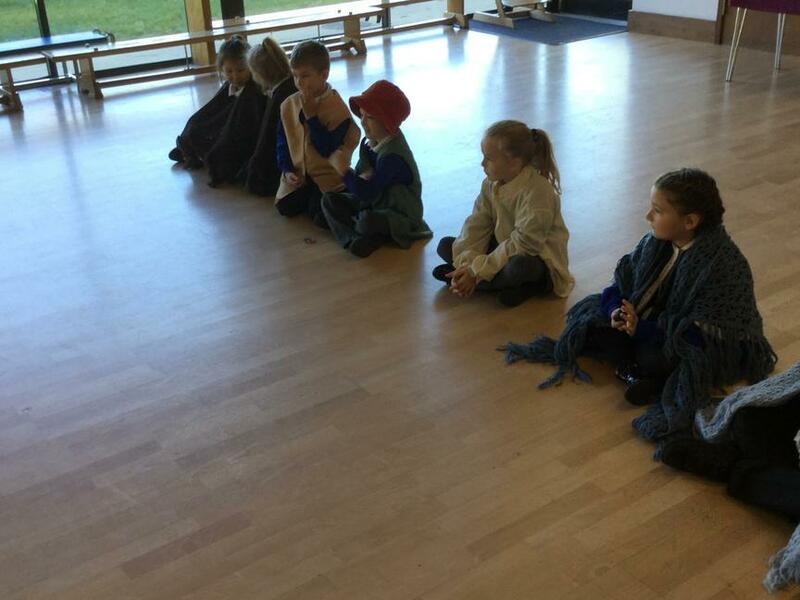 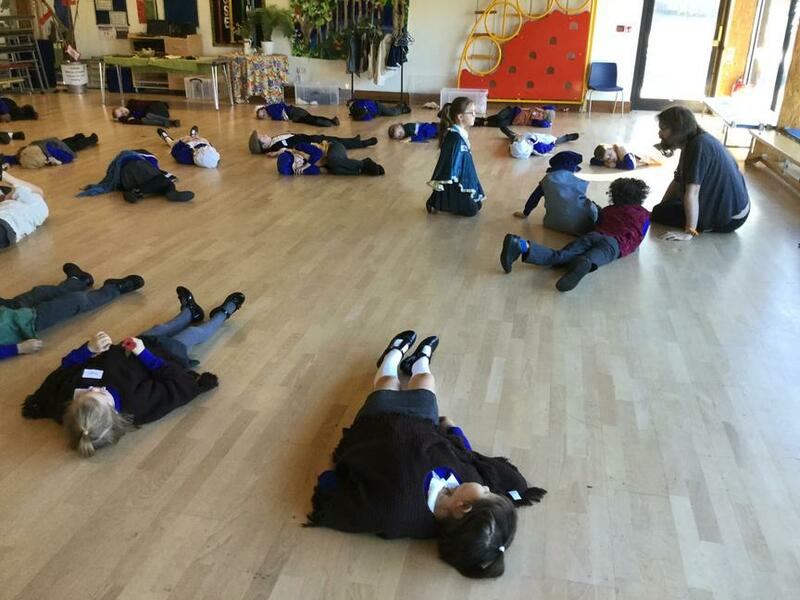 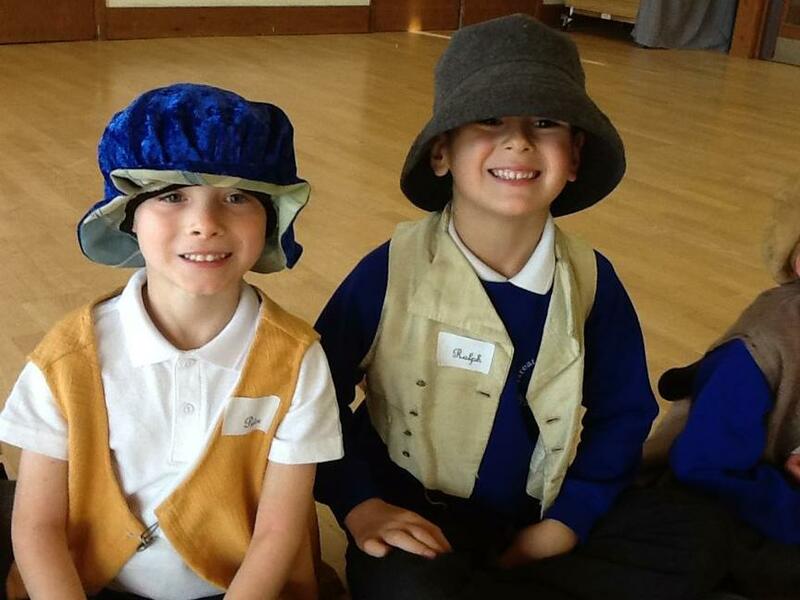 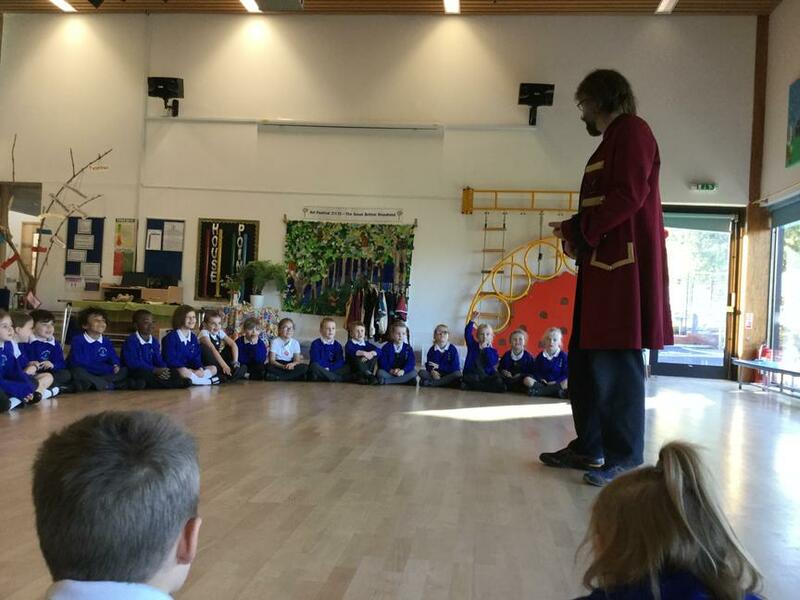 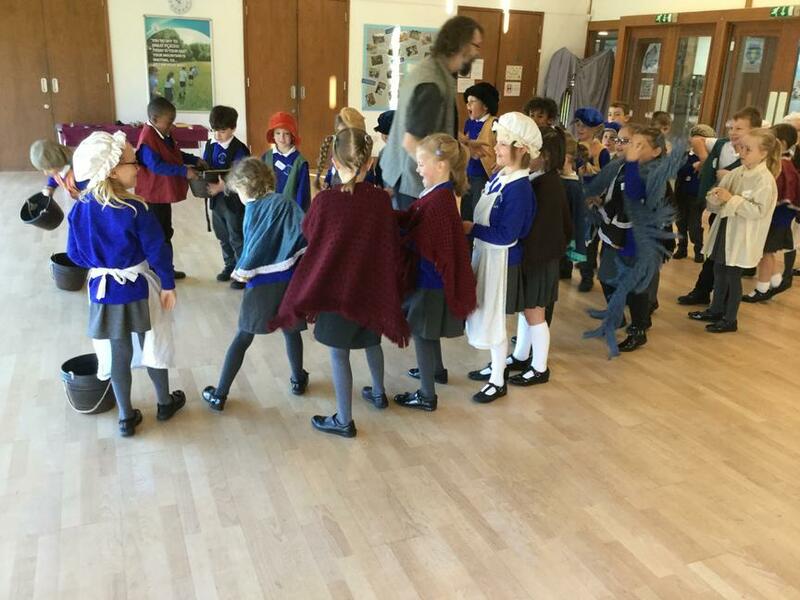 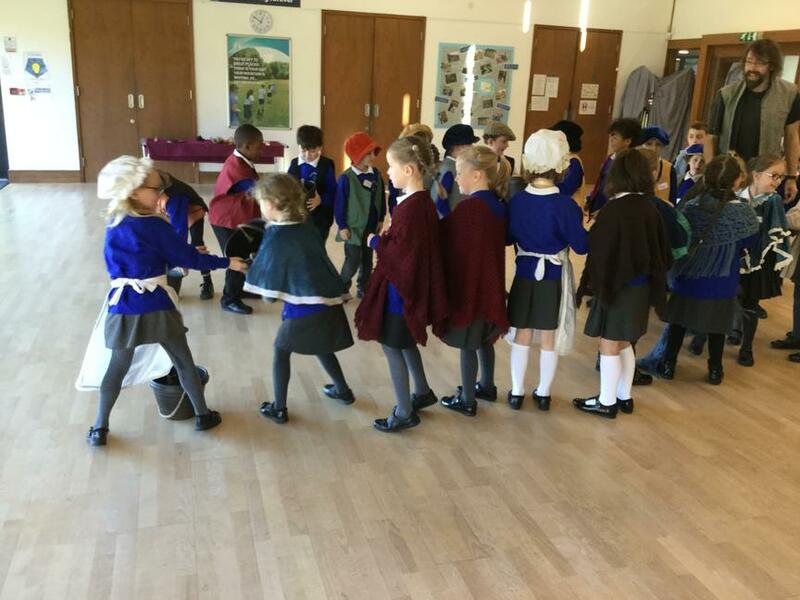 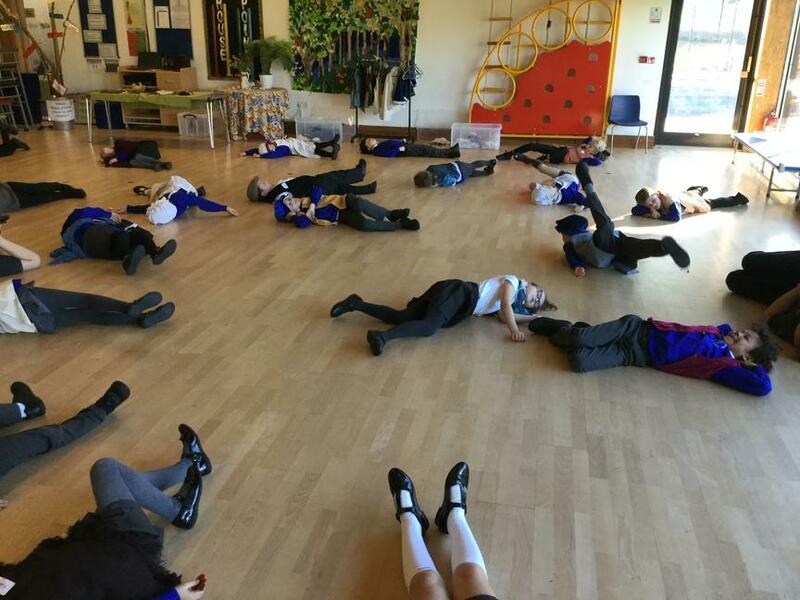 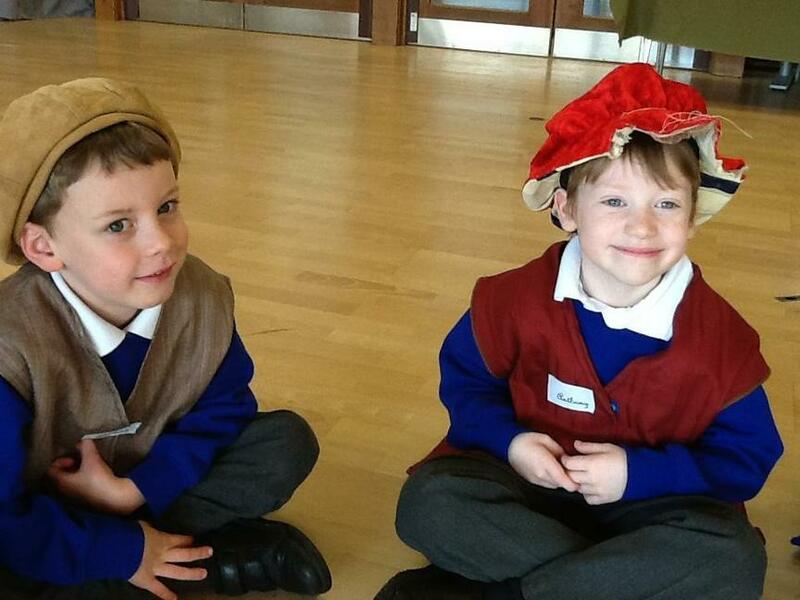 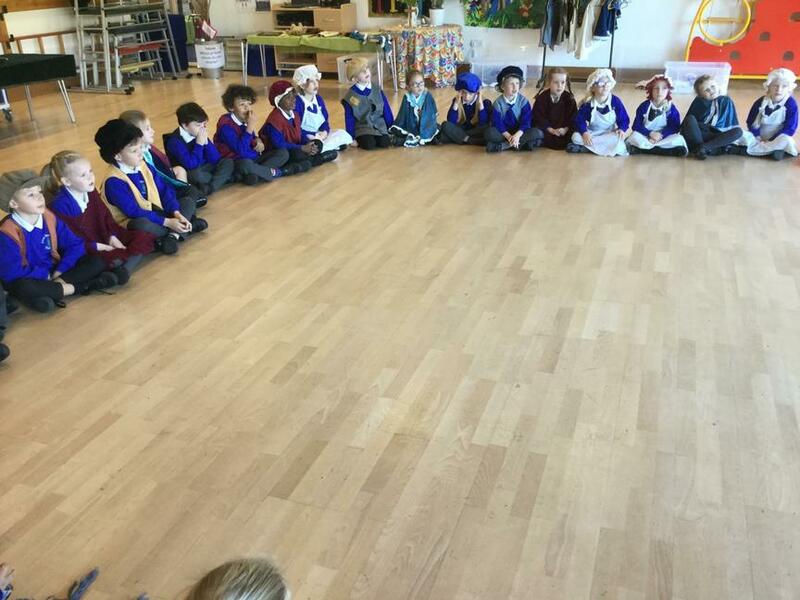 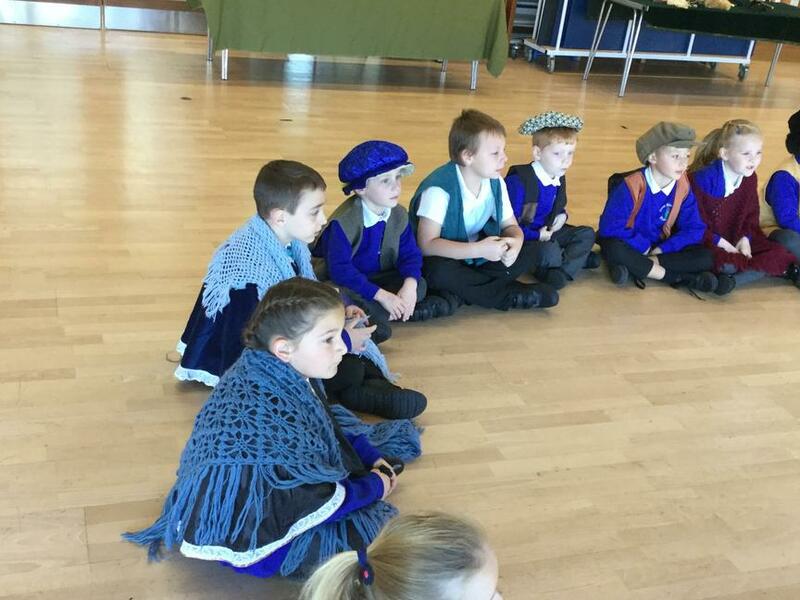 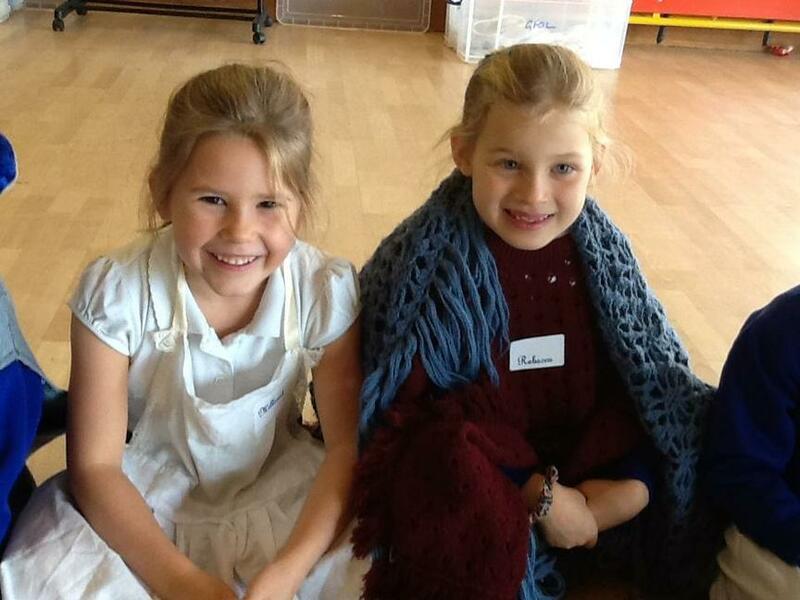 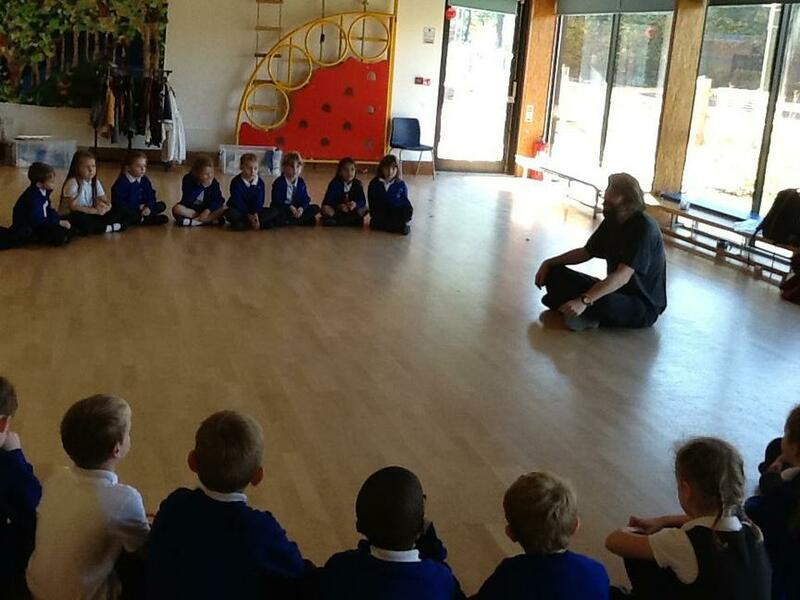 Today Year 2 took part in a Great Fire of London drama workshop with the Treehouse Theatre Company. 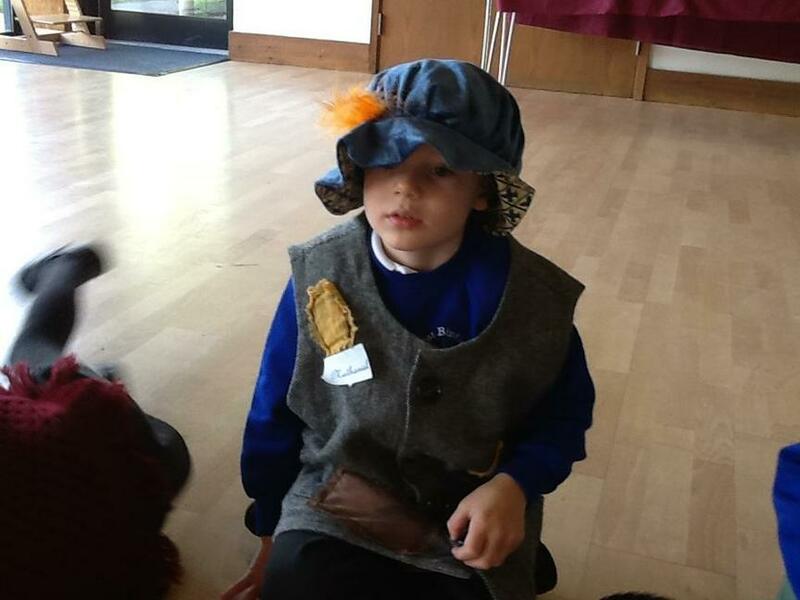 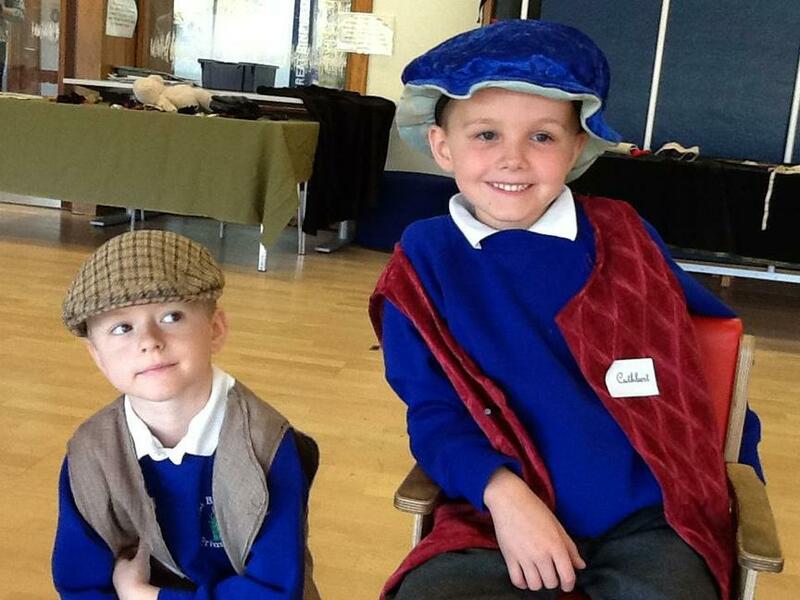 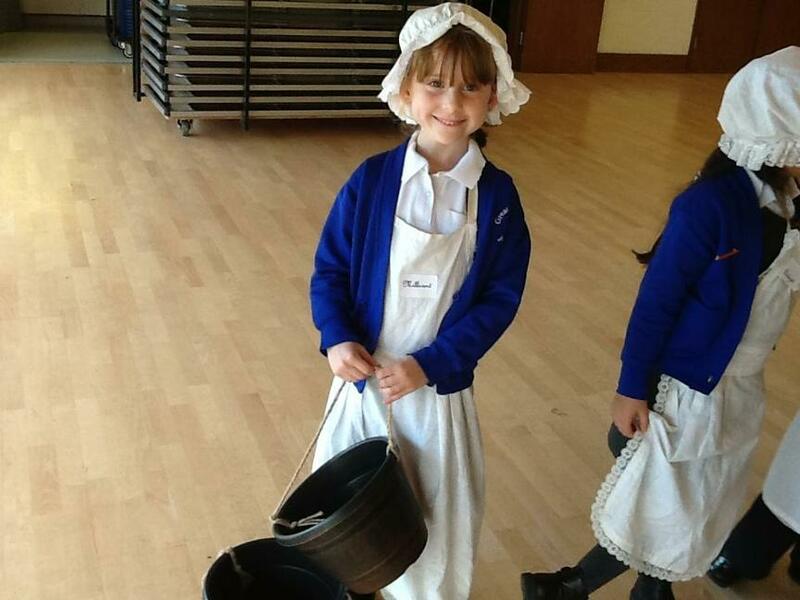 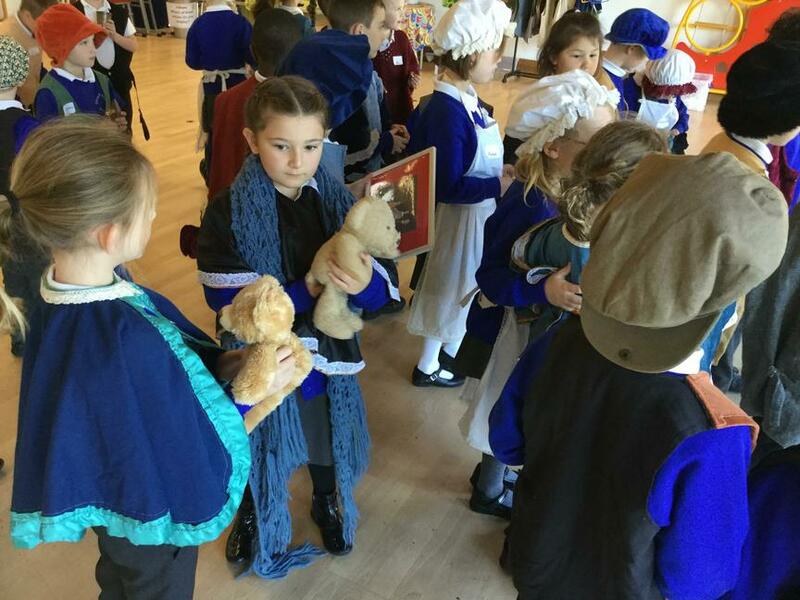 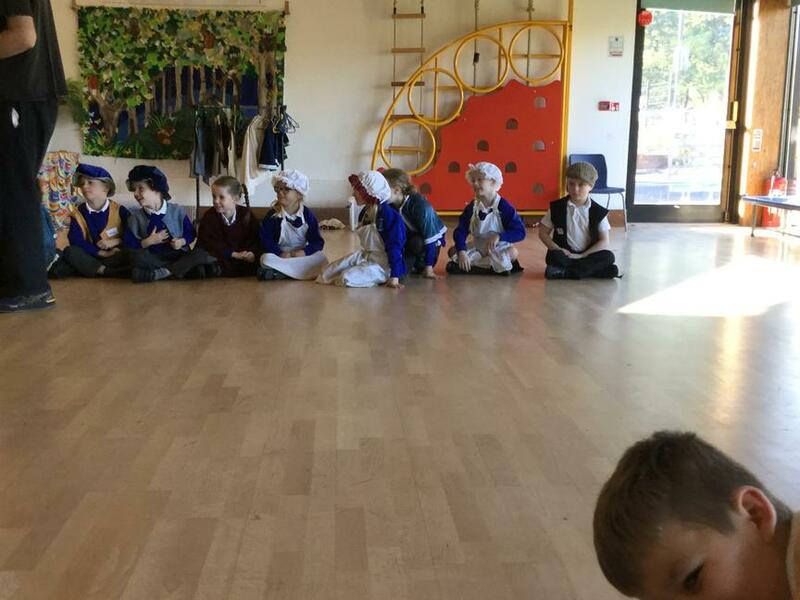 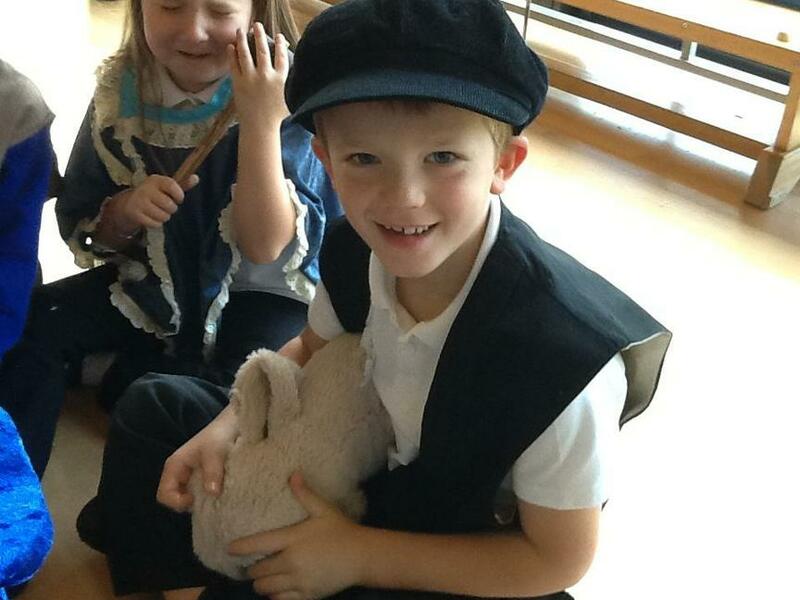 Starting out in Pudding Lane, the children dressed up and created their characters. 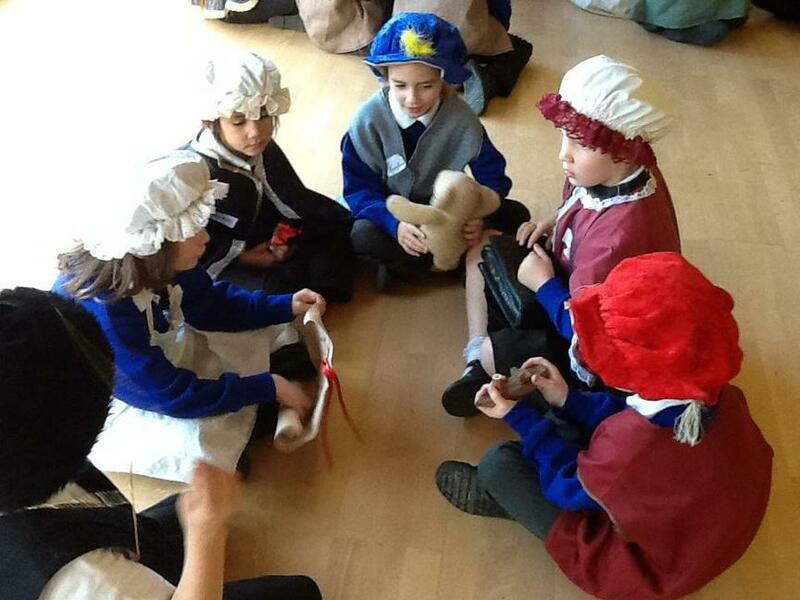 They needed to make decisions as the fire progressed through London. 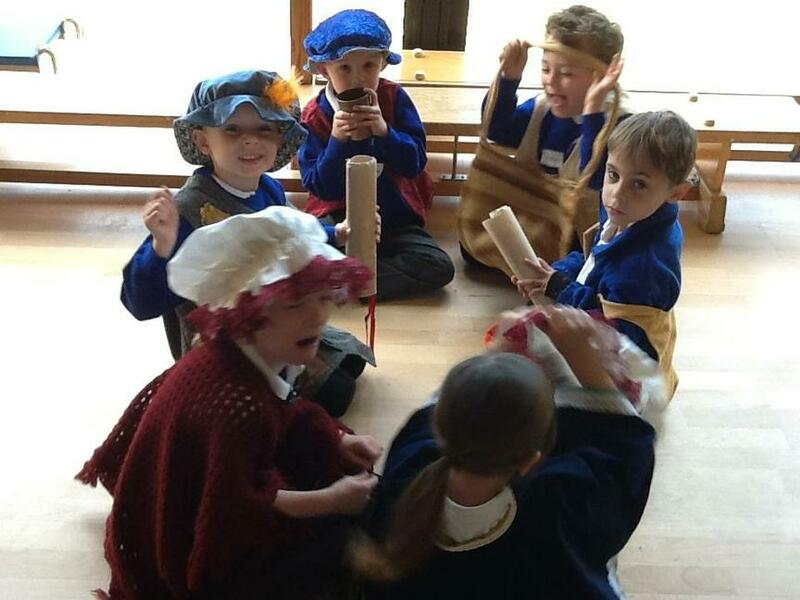 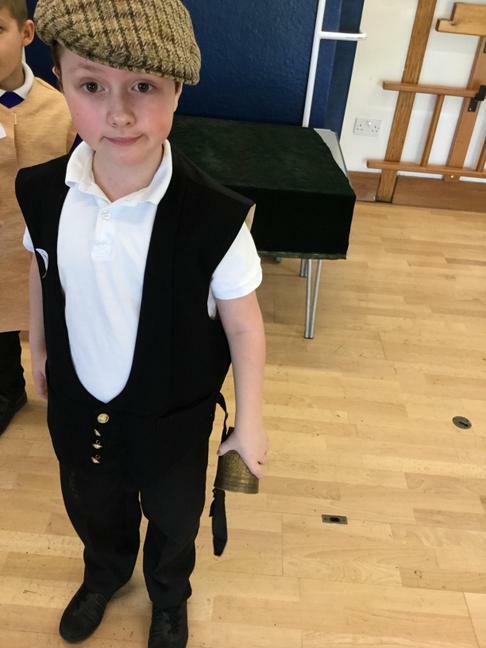 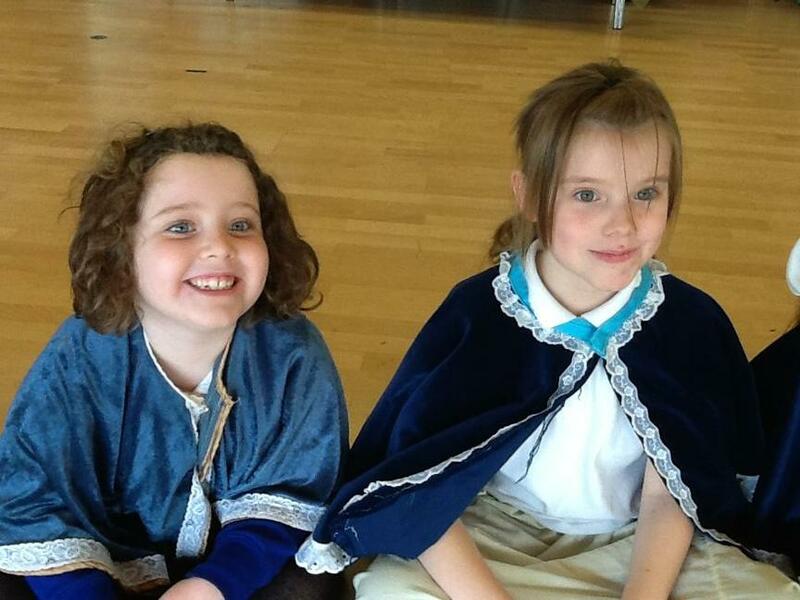 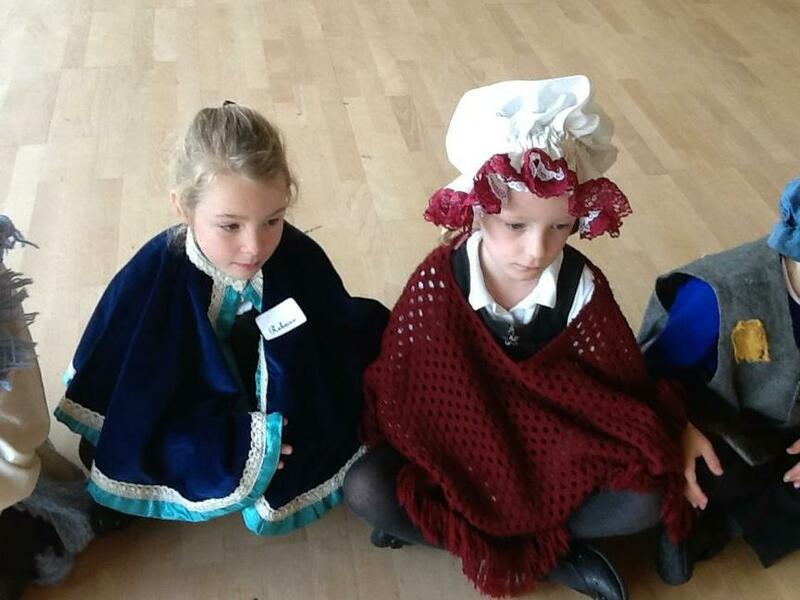 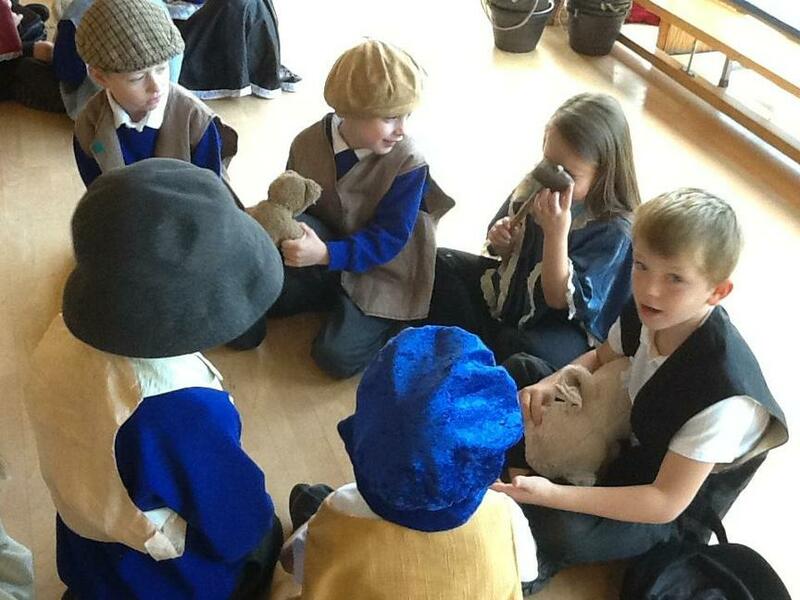 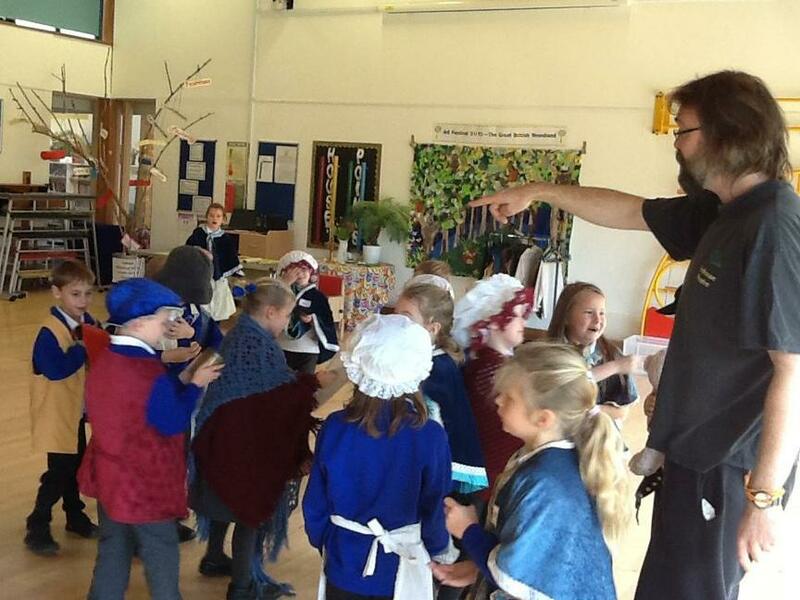 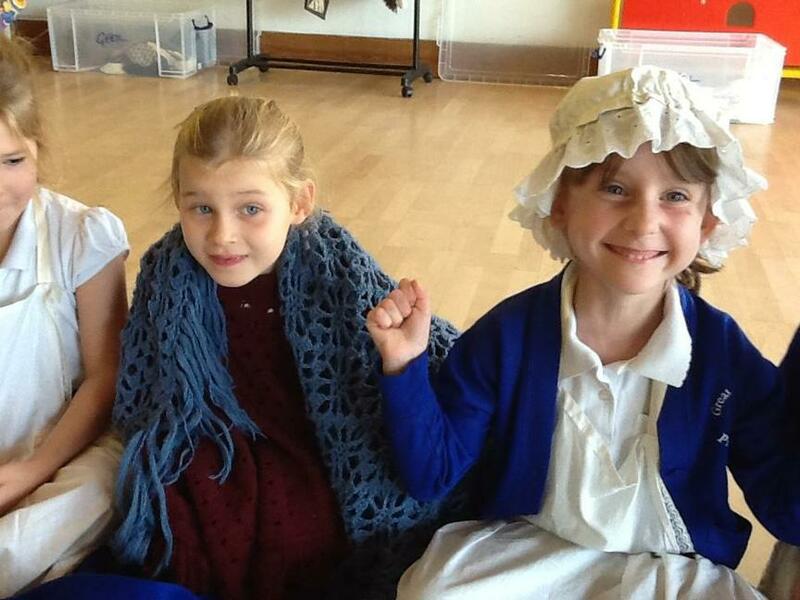 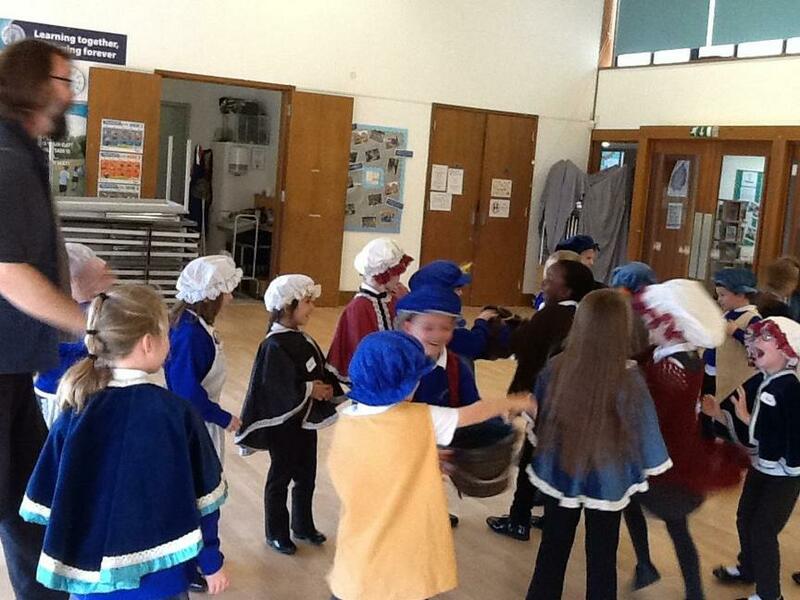 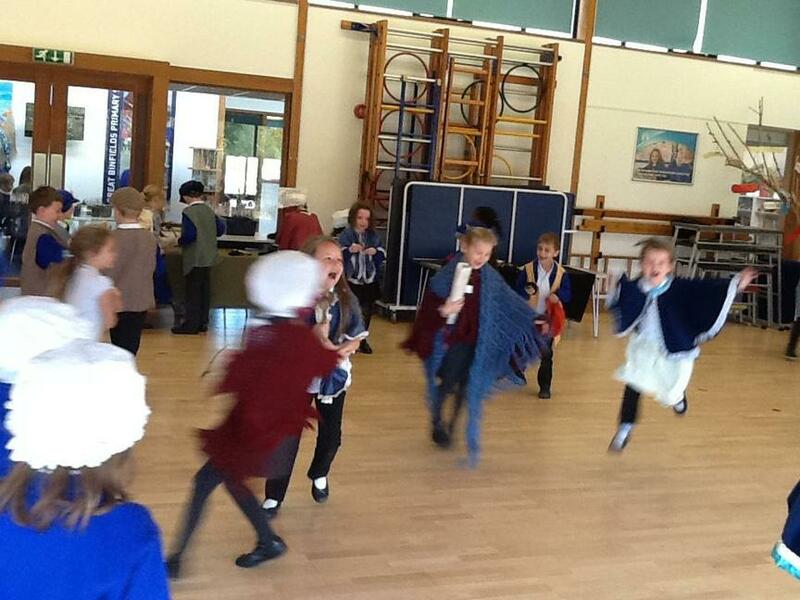 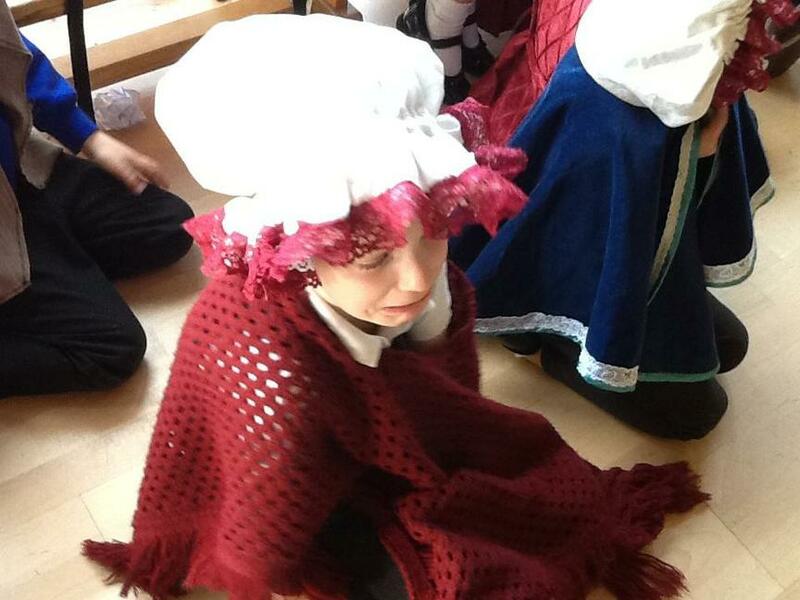 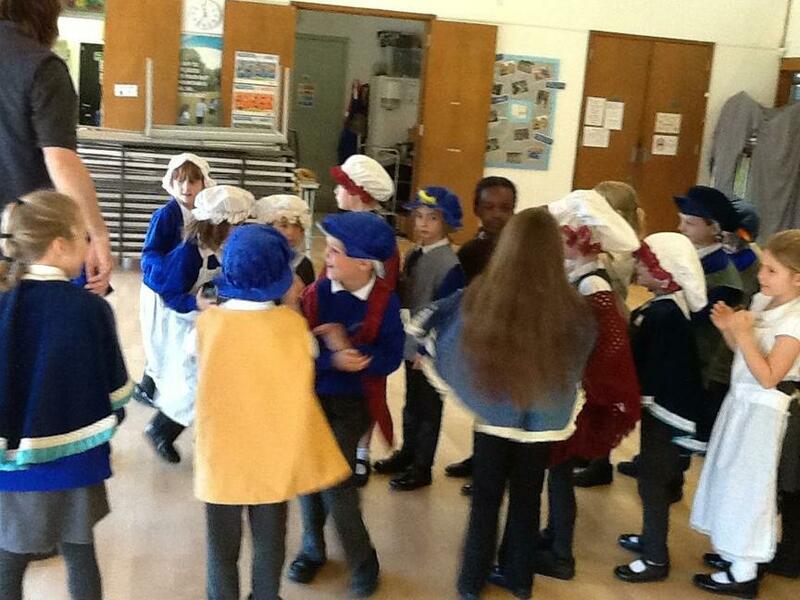 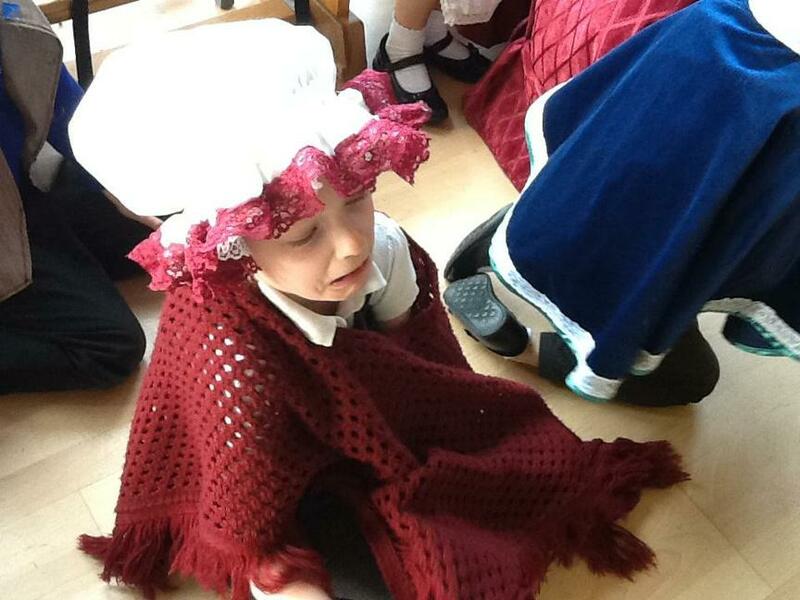 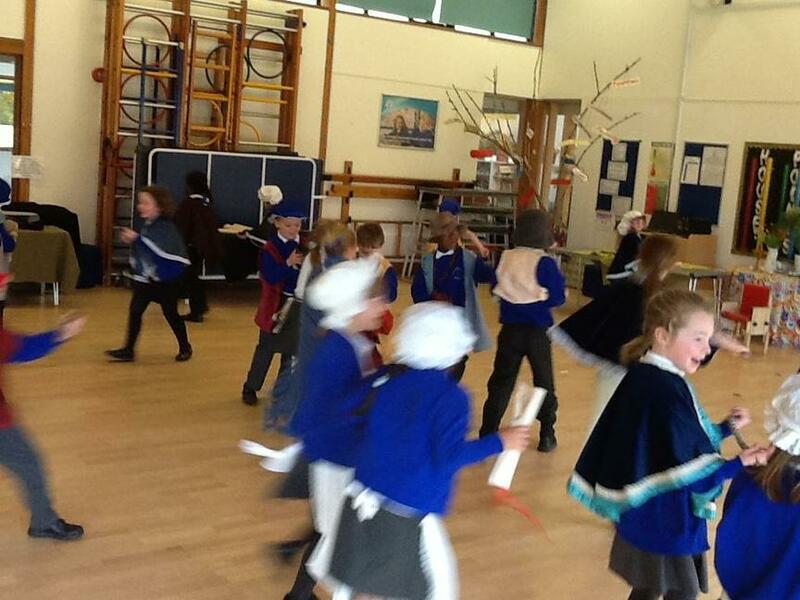 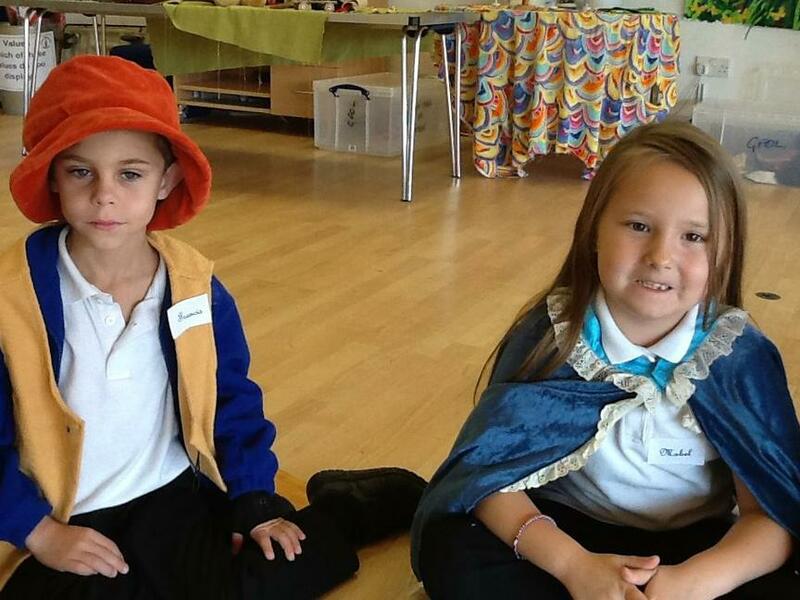 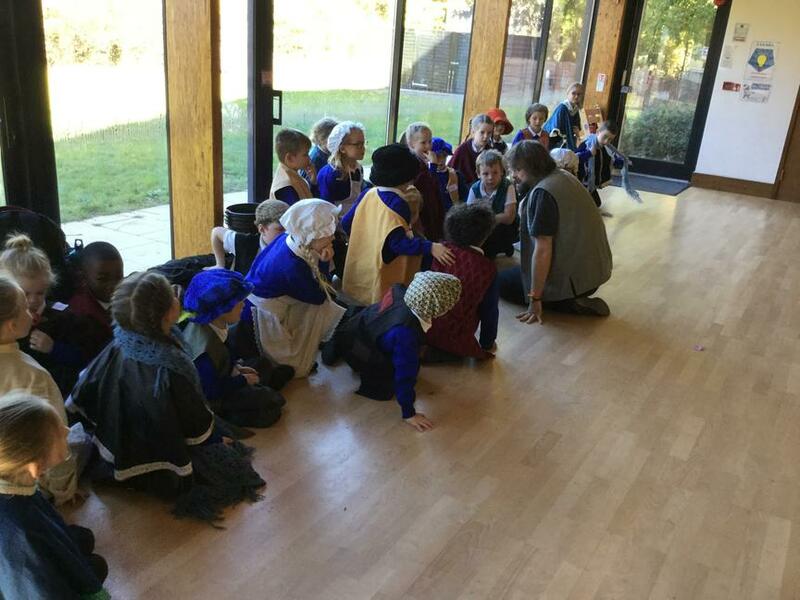 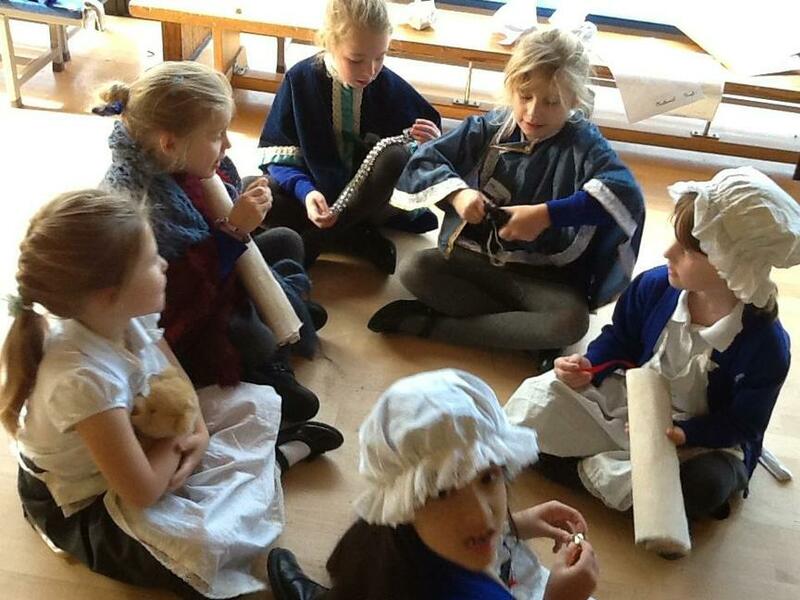 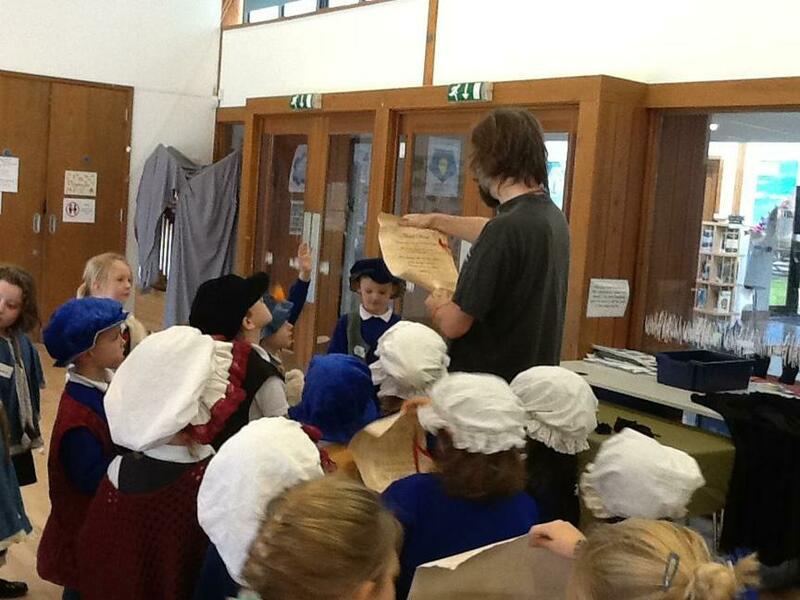 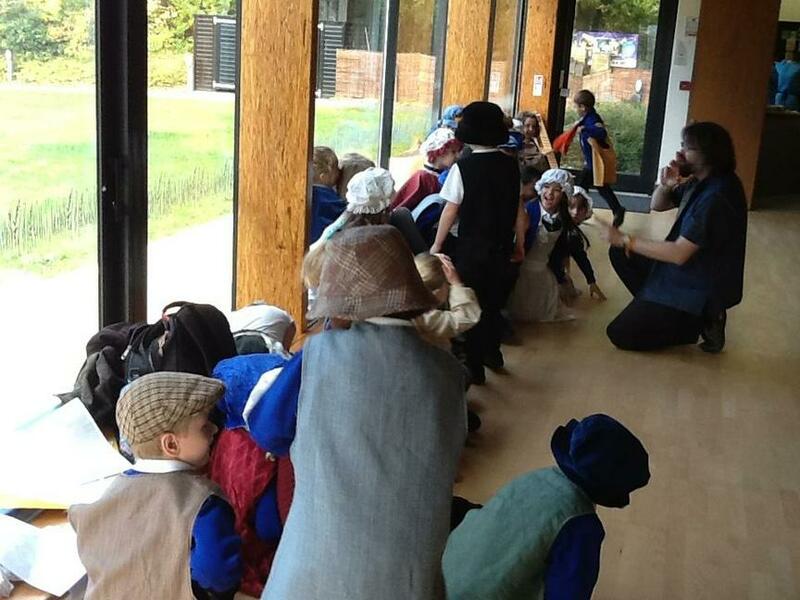 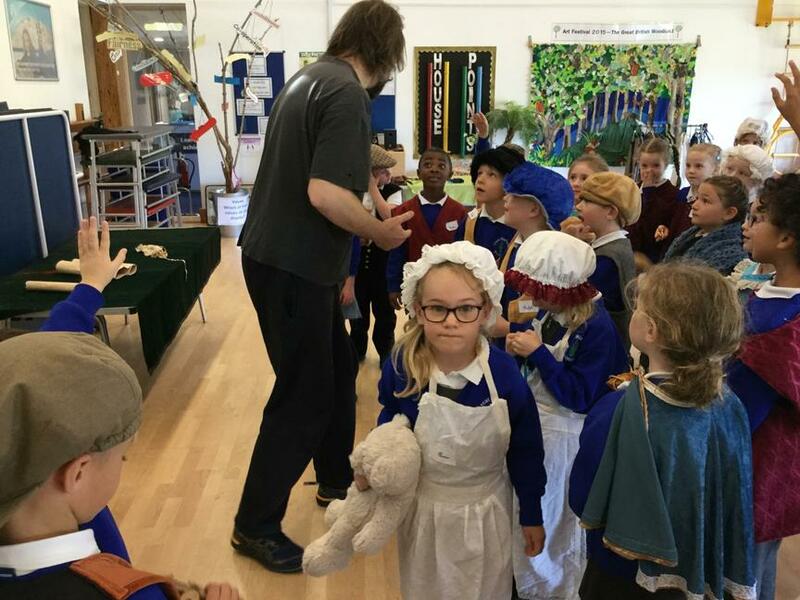 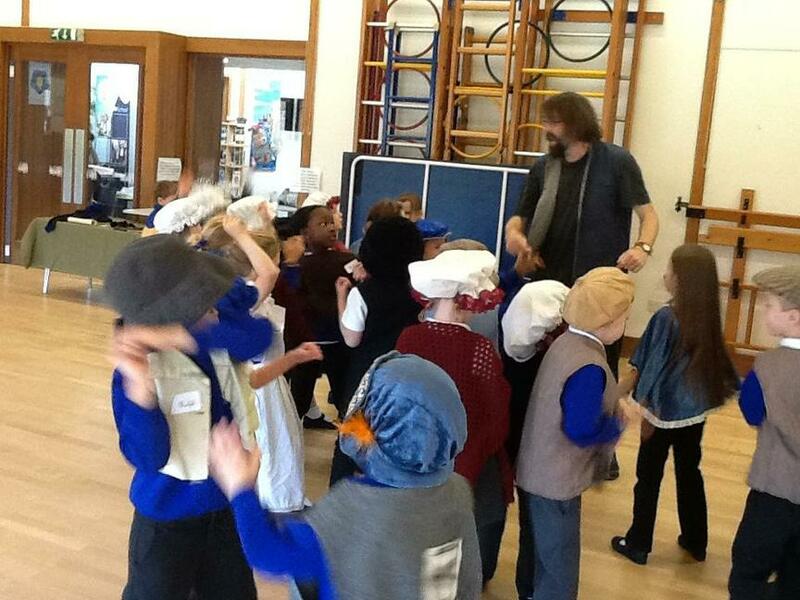 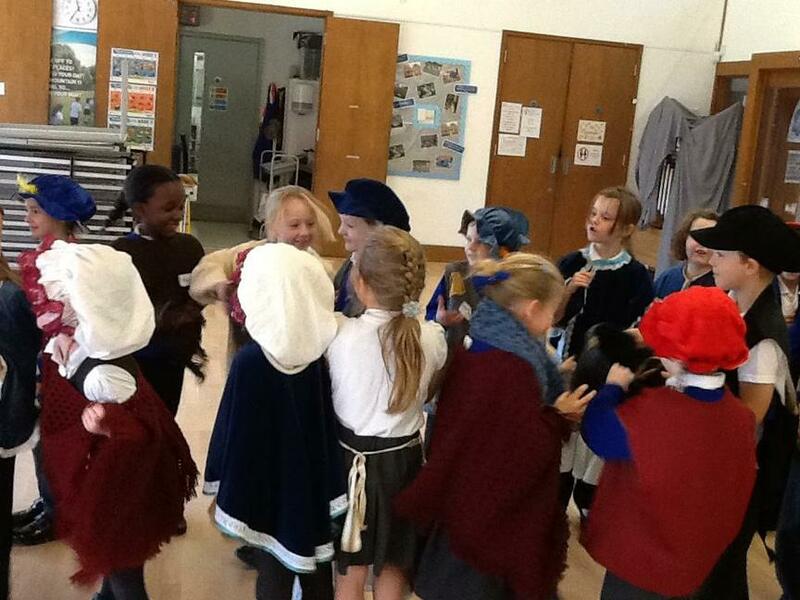 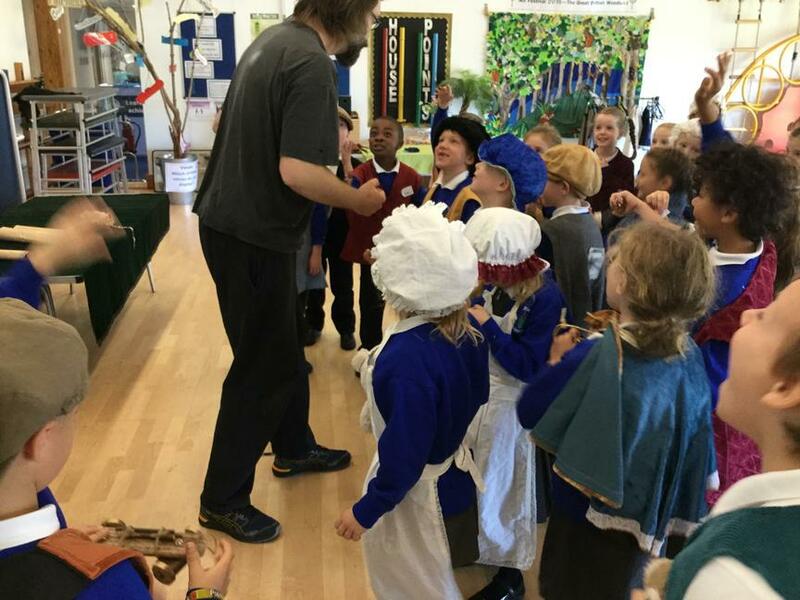 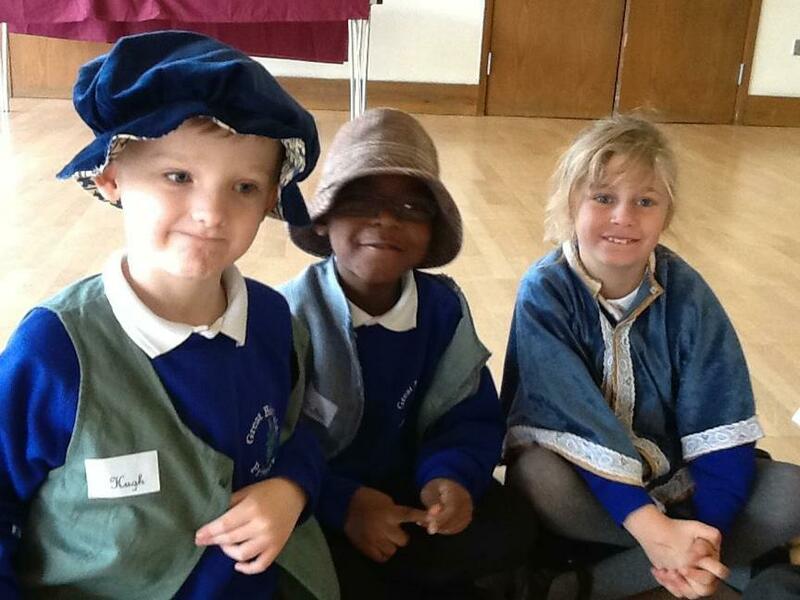 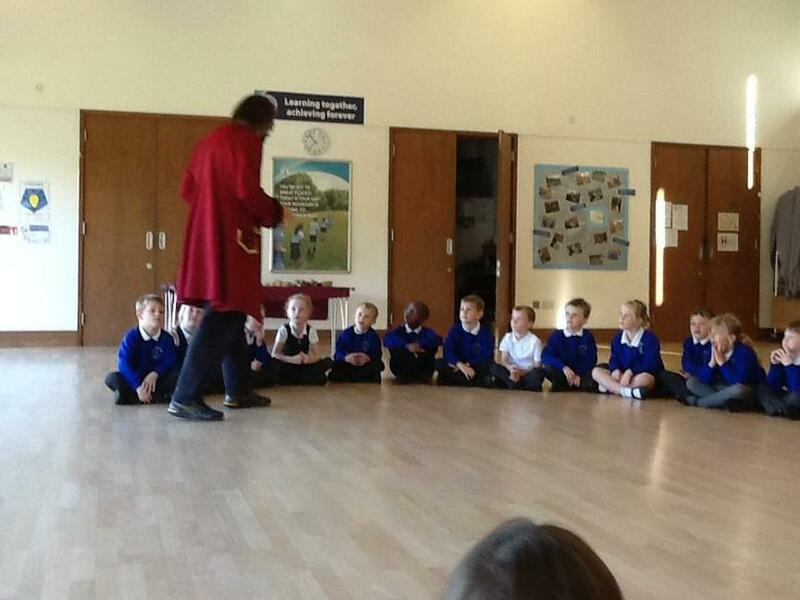 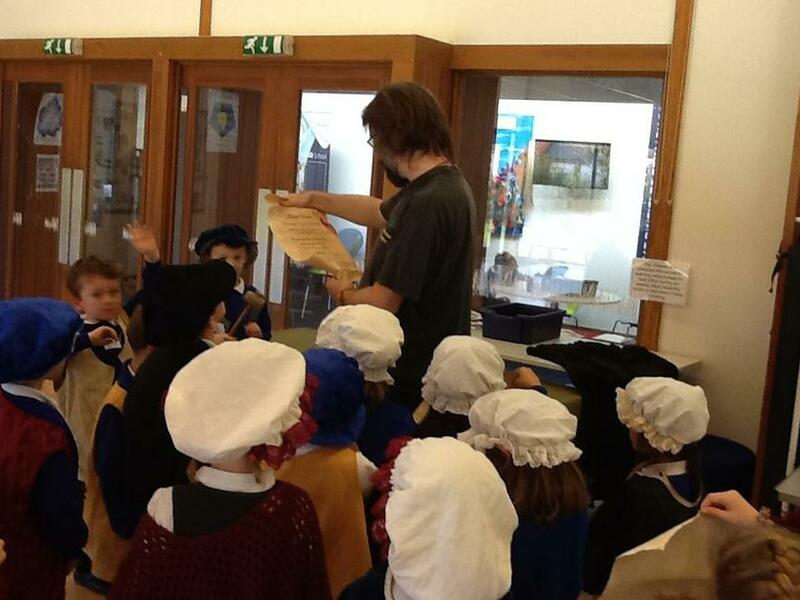 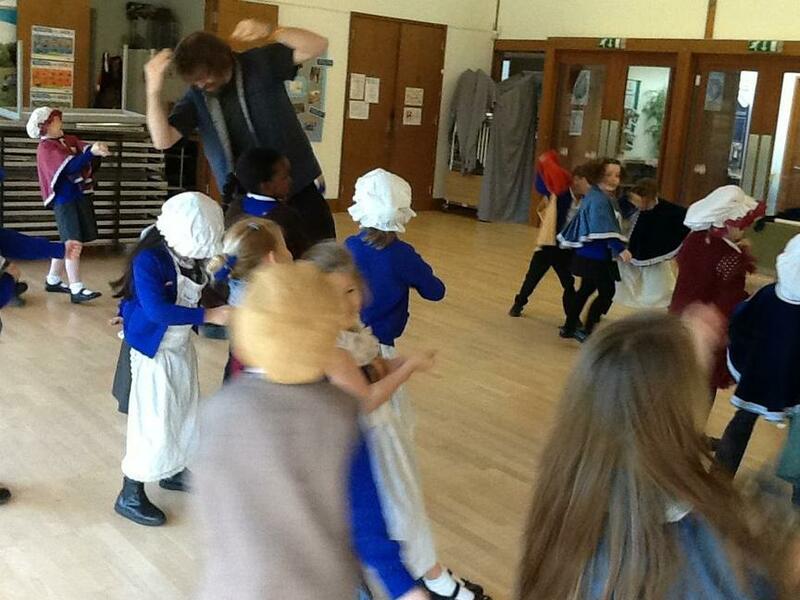 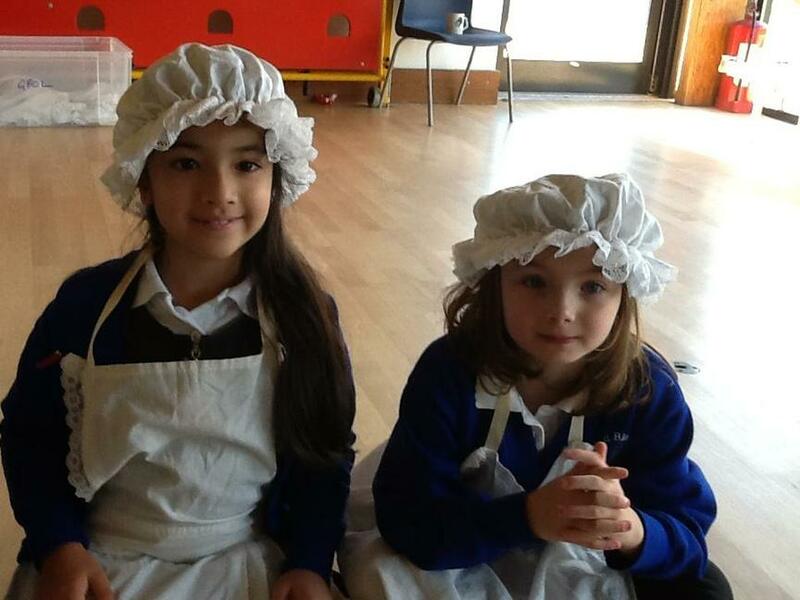 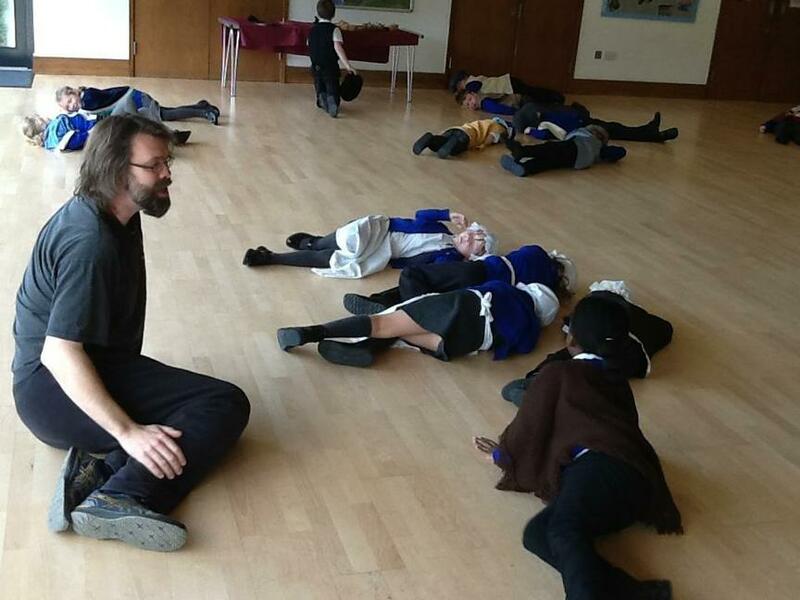 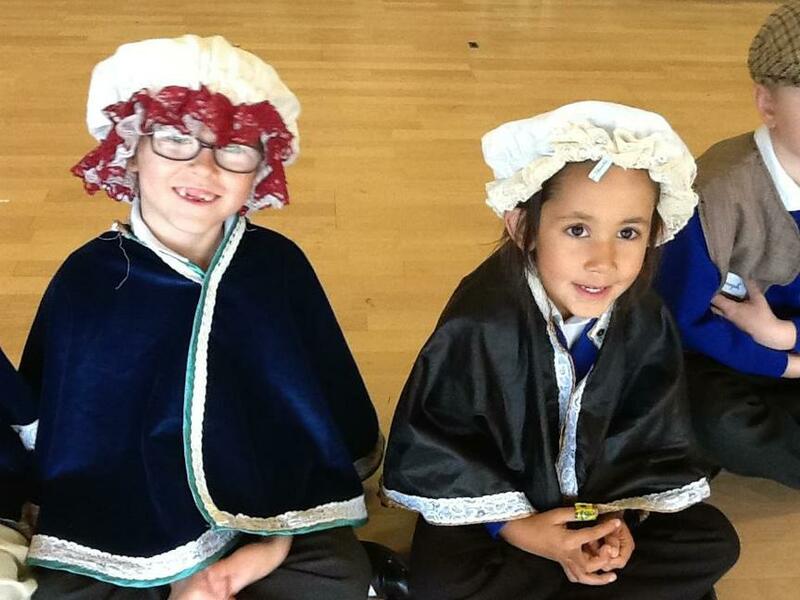 The session really ignited the children’s imaginations and brought the events of 1666 to life.